The European Union (EU) is putting pressure on the Indian government to raise Foreign Direct Investment (FDI) ceiling in insurance sector and also increase voting rights of foreign investors as part of the proposed bilateral Free Trade Agreement (FTA) between the EU and India. A group of representatives from the EU, who play a significant role in signing agreements, met their Indian counterparts on Tuesday and asked them to pass several pending bills, which includes the Insurance (Amendment) Bill and the Pension Bill. 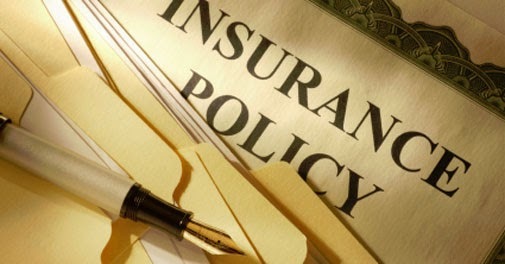 The Insurance (Amendment) Bill, which seeks to raise FDI ceiling to 49 percent from current 26 percent, has already been approved by the Indian Cabinet, but it failed to get the necessary parliamentary nod as the Standing Committee on Finance, headed by senior BJP leader Yashwant Sinha, did not favour this. However, the Union Finance Minister has recently said that the government is committed to table the bill in winter session of the Parliament. Speaking to the reporters, Mr. Pawel Zalewski, Vice Chair, International Trade Committee of the European Parliament said, “The logic of the negotiations is that unless everything is agreed, nothing is agreed. Insurance is not agreed yet." An official from the EU said that the EU will not merely be satisfied by a raise in FDI ceiling if there is no increase in voting rights. The EU delegates are also not very optimistic of the proposed Free Trade Agreement to be concluded before the general election of India, which is intended to take place early 2014. A study, conducted by the European Union, says that if the Foreign Trade Agreement is successfully completed, at least 20 lac jobs for Indians will be created. The FTA will include 95 percent of the tariff lines between the two areas and comprise a market of over 17 thousand lac people.